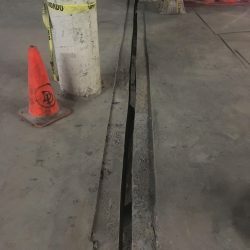 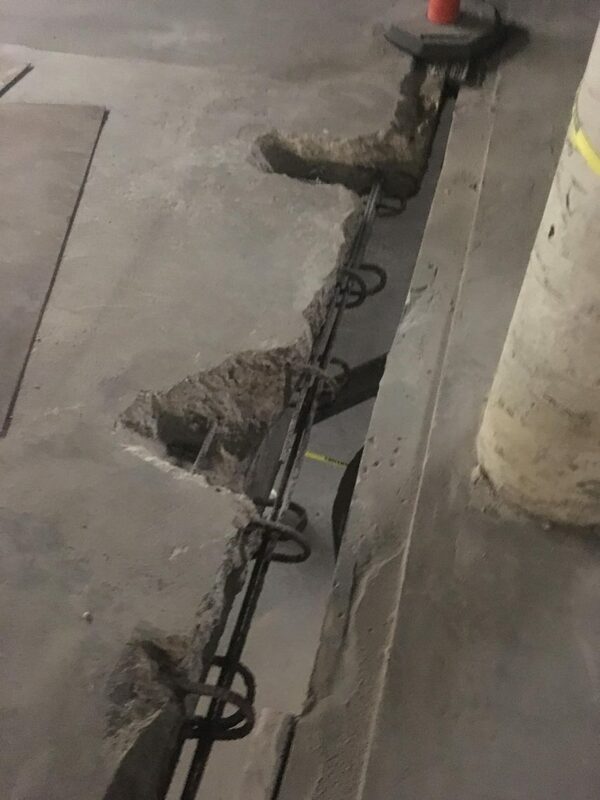 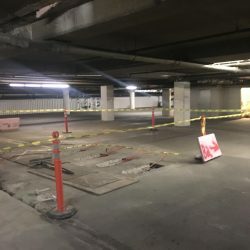 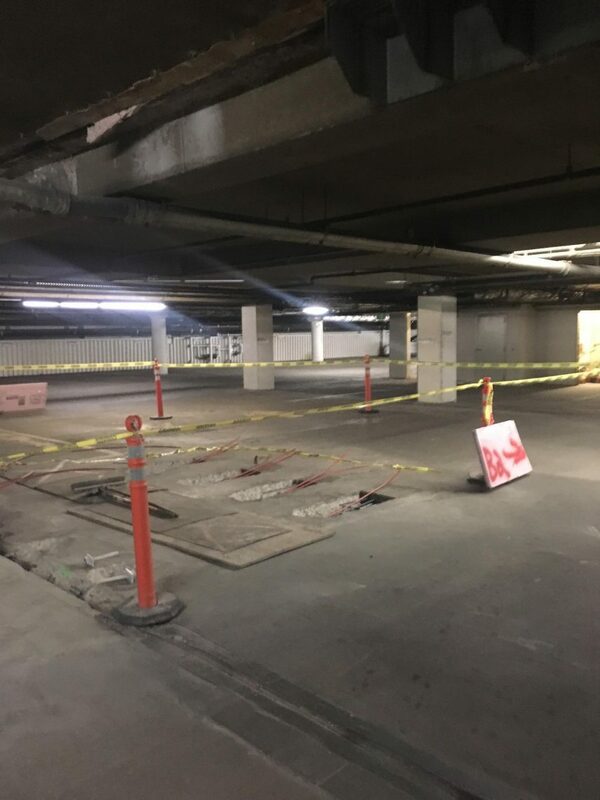 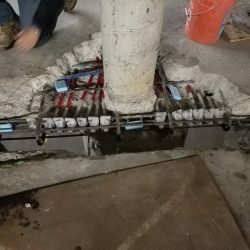 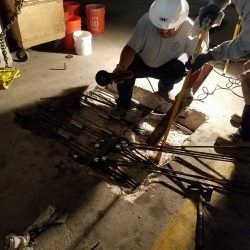 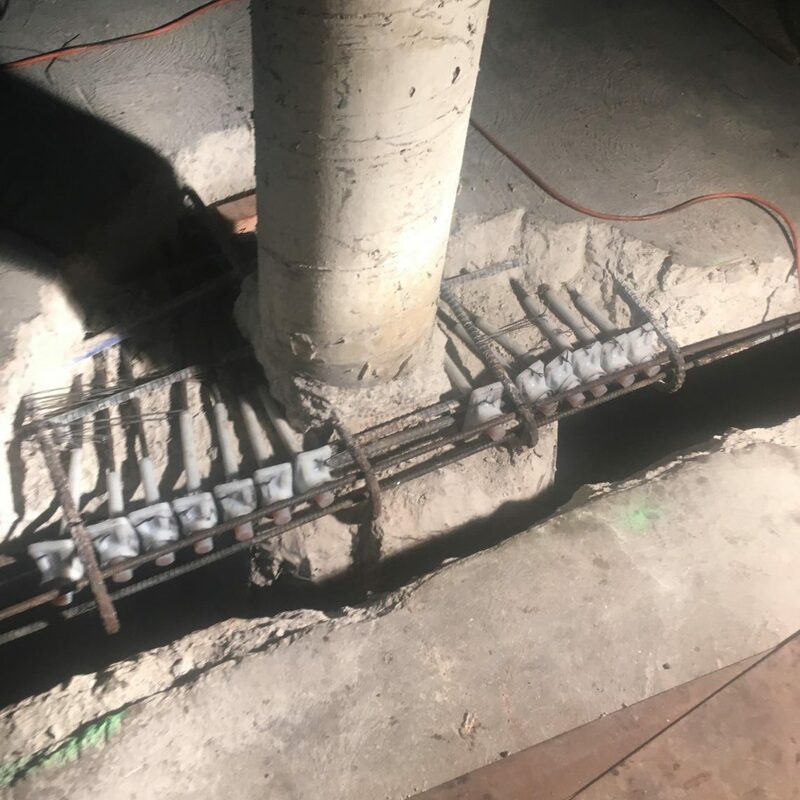 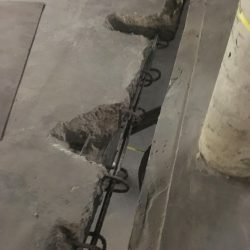 Located in Denver, this parking structure had many repair demands for their post-tension (PT) reinforcement system. 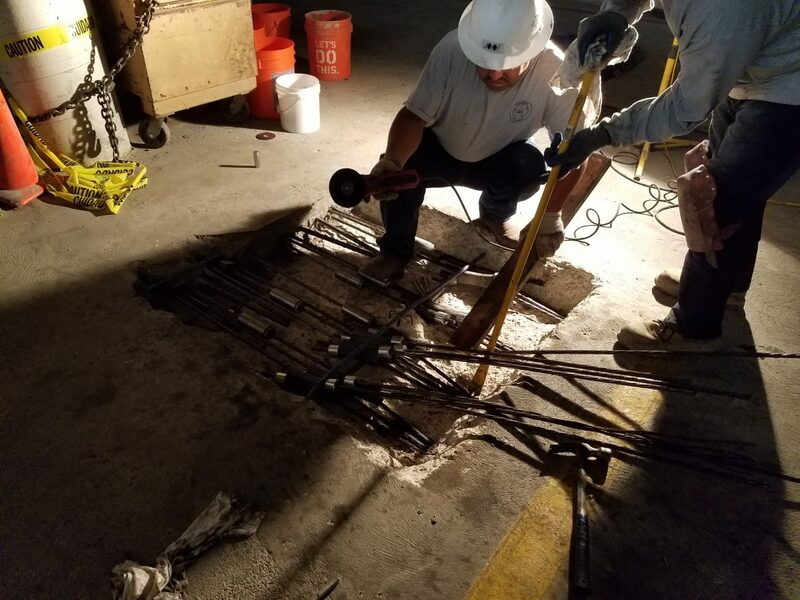 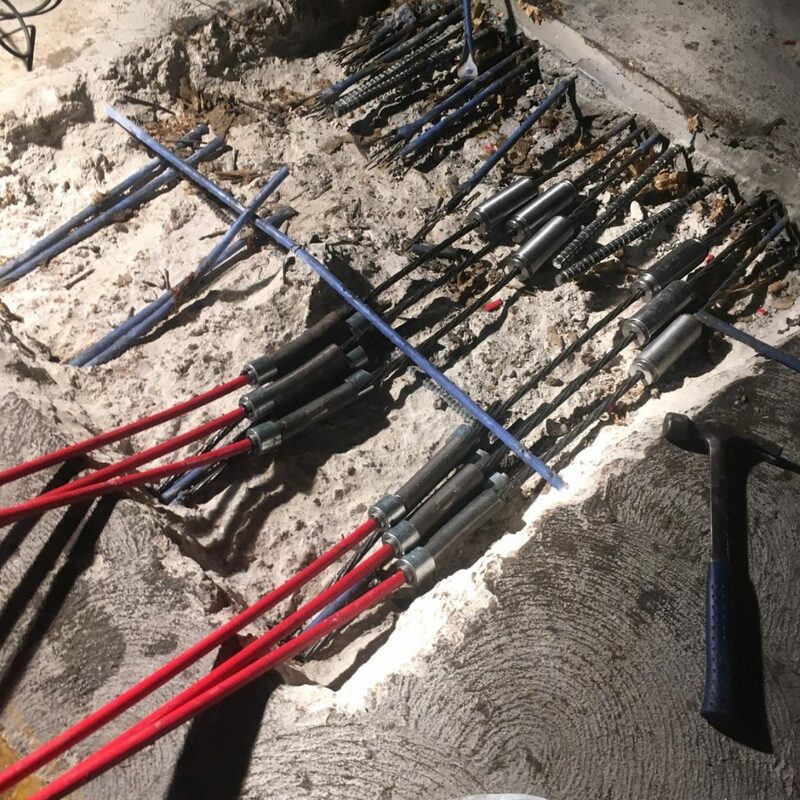 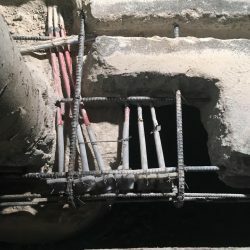 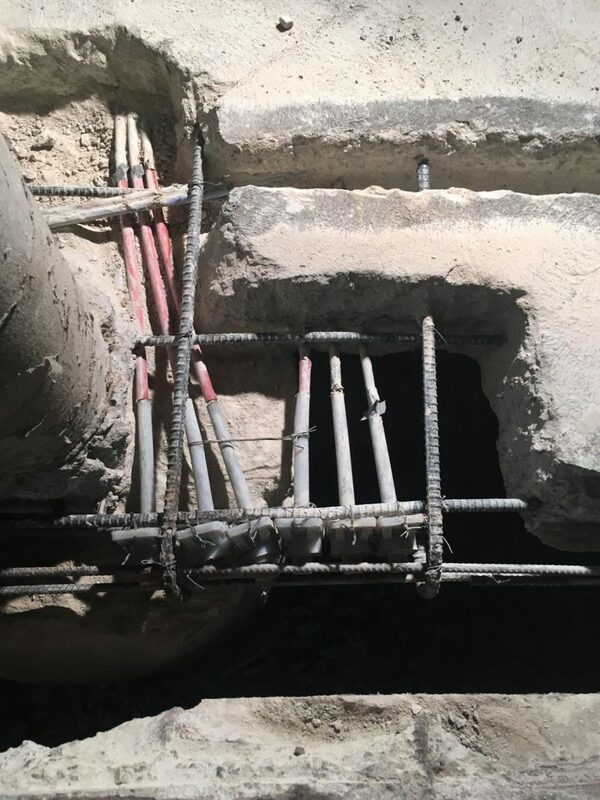 We first repaired delaminated concrete and located 21 broken PT tendons, which we replaced and re-tensioned. 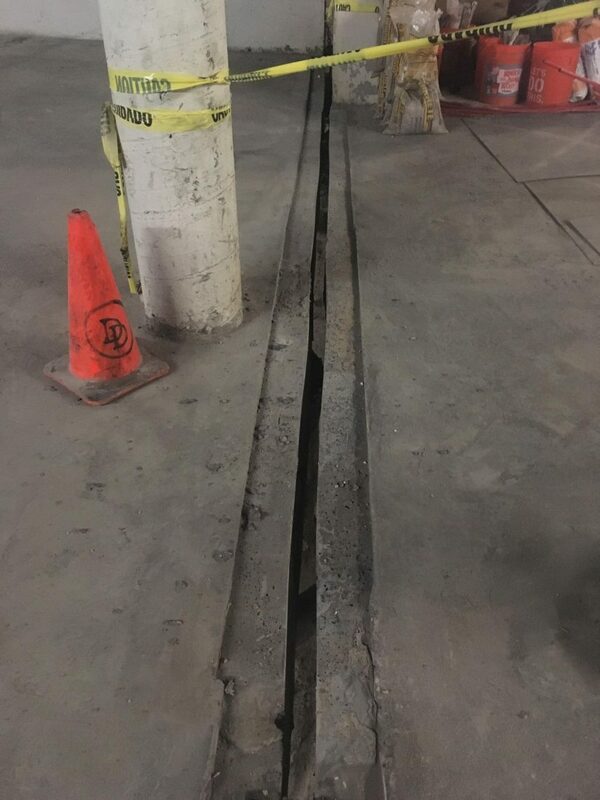 We repaired the expansion joint block out and installed a new Wing Wang joint. 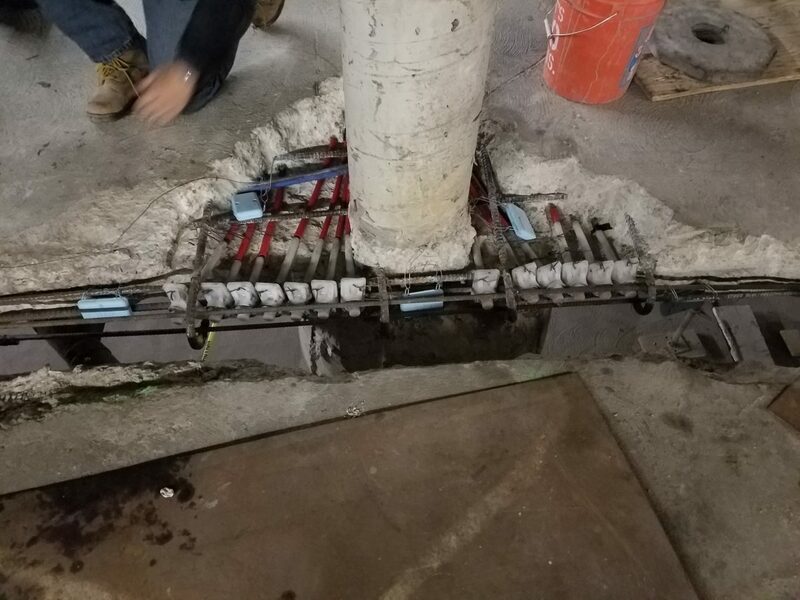 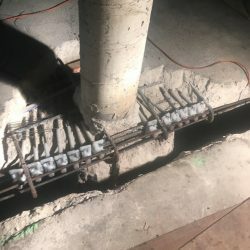 To finish, we installed an epoxy-based horizontal concrete overlayment system. The design engineer is Greg Gilmore.